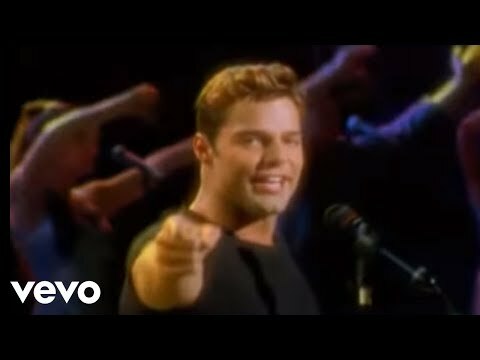 What is your inayopendelewa song off of "Ricky Martin" 1999? mashabiki wanachagua: Livin' La Vida Loca. 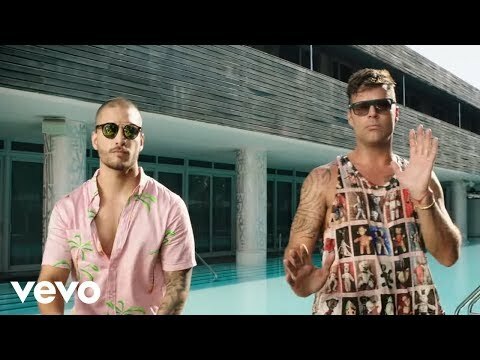 whats your inayopendelewa ricky martin song? What is your inayopendelewa album? No, you're not dreaming! It's all real! Watch Ricky Martin as he performs LIVE from Miami tonight at 9PM EST! And it's all brought to wewe kwa Terra.com. Ricky Martin is hot, hot, hot!!!! Watch him perform two songs on his tour M+A+S... upendo it! In spite he enjoyed traveling with Menudo, he found the band's busy schedule and strict managing and later reflected that the experience "cost" him his childhood! Ricky on A&E Sunday 2.13.11!